He accompanies Rick Kelly and Simona De Silvestro as incumbents with the team, which raced as Nissan Motorsport between 2013 and '18. "It’s great to finally announce my return to Kelly Racing for 2019. I can’t wait to get into the new season," Heimgartner said. 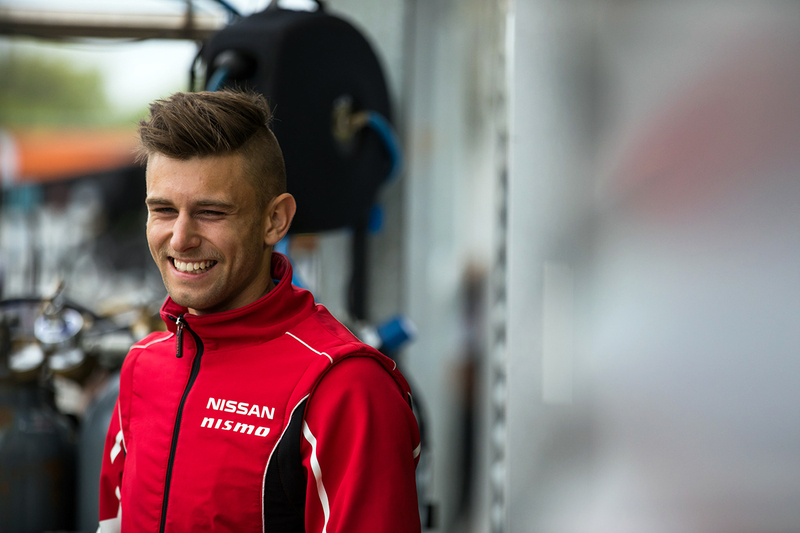 "We had some strong results at the end of last year and with the continual development of the Altima over the summer, I’m confident that we will be able to hit the ground running." 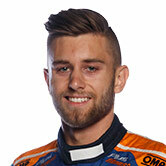 It will be Heimgartner's fourth full-time Supercars season, after time with Super Black Racing and Lucas Dumbrell Motorsport in 2015 and '16. 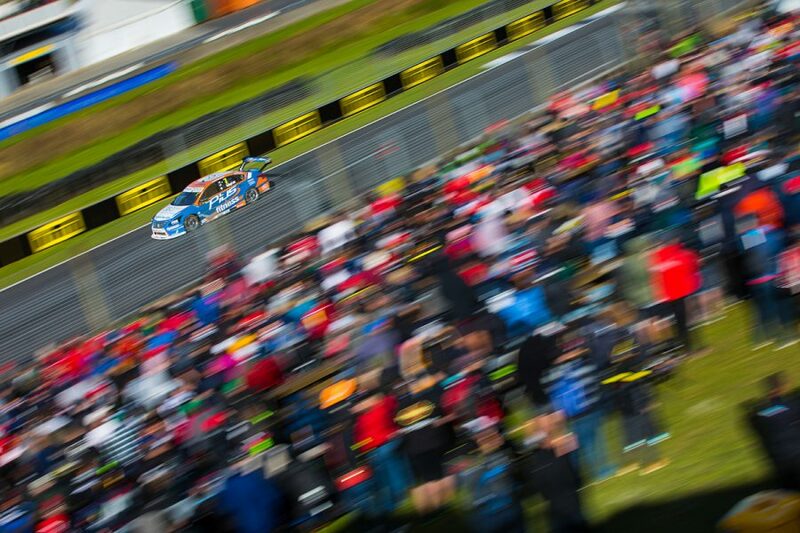 In 2018, Heimgartner recorded a best grid position of fourth at Barbagallo Raceway and four top 10 race results, including three in the year's final three events. He also made the year's last two ARMOR ALL Top 10 Shootouts, at Pukekohe, above, and Newcastle. 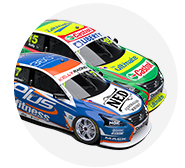 The 23-year-old's Altima will run an interim livery in next week's pre-season test, with its backing and colours to be released before the Superloop Adelaide 500 opener. "Andre has developed into a great asset for our team and we are excited to continue our journey with him," Todd Kelly said. "He has a natural born ability to drive race cars – fast and hungry. "I’m confident that we are going to see the best of Andre this year. "The whole Kelly Racing team has barely stopped this off-season and, with the input of Andre and his #7 crew, there’s a positive vibe heading into the pre-season test at Phillip Island."